Hersheypark is a popular destination for families in the summer time, but it can get expensive. A one-day ticket for ages 9 to 54 costs $59.95. Everyone knows that discounted tickets can be purchased at Giant Food stores, but did you know there is another option that is even LESS expensive? Leisure Travel Services (LTS) is a division of the Family, Morale, Welfare and Recreation Directorate on Carlisle Barracks. They serve the needs of Active Duty and retired Armed Forces personnel and DoD civilians and contractors. About now, you might be wondering how you can purchase tickets if you don&apos;t fall into these categories. Well, the great news is that LTS also offers discounted tickets to a variety of local, regional and national attractions to ALL visitors. 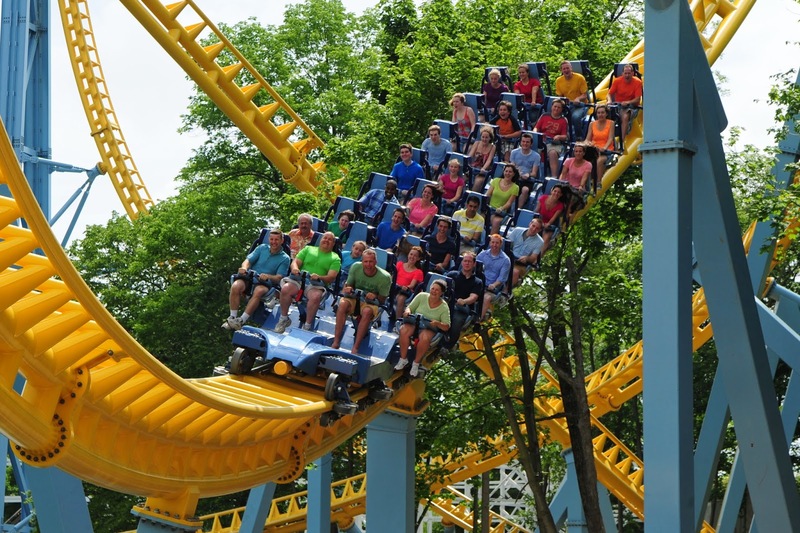 These locations includes Dorney Park, Dutch Wonderland, Regal Cinemas, Baltimore Aquarium, PA Renaissance Faire, Harrisburg Senators and HERSHEYPARK. Even better news - in addition to having an office at Carlisle Barracks (open Monday through Friday from 10 am to 5 pm), they also have limited hours at the recently opened Area Information Desk at the US ArmyHeritage and Education Center (USAHEC) in Carlisle. Be sure to stop by during the desk&apos;s summer hours of operation: Thursday, Friday and Sunday from noon to 5 pm and Saturday from 10 am to 2 pm. Of, if you can&apos;t make it at those times, stop by the LTS office near the Commissary on the Barracks. (You only need identification and car registration to get through security.) How much did I save? My tickets cost $37 each, a savings of $22.95 off the regular admission price. Multiply that by a family of four and I saved almost $100. Well worth the few minutes that it took me to drive to USAHEC.